Finding out your iPhone’s baseband or firmware version is very easy and you don’t even need to install any kind of software. 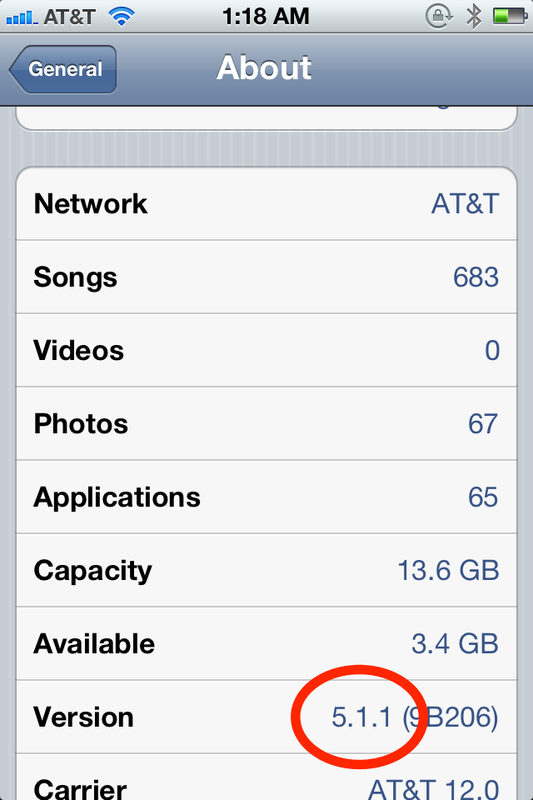 The iPhone’s baseband version is right inside the settings of you iPhone. iPhone firmware is mainly software which contains OS of the iPhone. In your case, it might be iOS 7 , iOS 8 or some other version. Firmware of the GSM modem in your iPhone is normally called Baseband or Modern firmware. There are multiple ways to find your iPhone’s firmware or baseband version. You can directly check via settings or you can install software on your PC to check it. You can find the baseband version of your iPad,iPod in the same way which I am going to describe below. 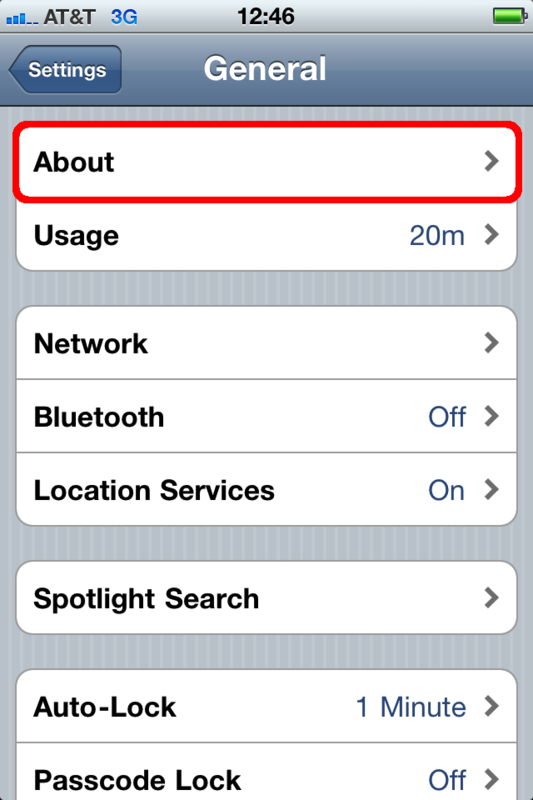 It’s also important to find about your baseband if you want to jailbreak it to unlock your iPhone. Press General in settings menu. Now visit About from general menu. Check the number in front of “Modern Firmware”. It’s your Baseband version/firmware version. If your iPhone is connected then you will be able to see both firmware version as well as baseband version and if other devices such as iPod or iPad is connected then you will be able to see its firmware version. Baseband version is given because its used for making calls from iPhone. It doesn’t matter whether it’s iPhone 4 or iPhone 5 or iPhone 6 Plus, simply follow the process above and you will easily find you baseband version. People have numerous queries such as how to check iPhone baseband without activating, on locked phone or without sim. All I can say is give these methods a try. I’m pretty sure you will get your iPhone Baseband. Share the info with your friends. This entry was posted in iPhone Baseband Version and tagged Check My iPhone Baseband Version, Find My iPhone Baseband Version, How to Check iPhone 6 Baseband Version, How to Check iPhone Baseband version, How to Find Out iPhone Baseband, How to Find Out iPhone Firmware Version, How to Find out iPhone Version, How to Know my iPhone 6 Baseband Version on September 30, 2014 by satyenhacks.